There is a reason why more than 80,000 employers around the u.s., including 32 percent of Fortune 500 companies, offer their employees benefits provided by Unum. 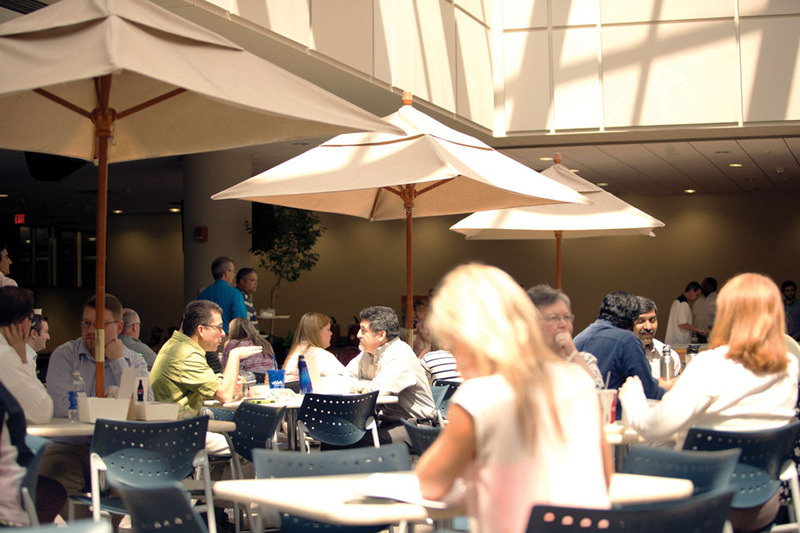 Since its founding in 1848, Unum has been known for breaking new ground in the business of benefits. More than a century and a half later, the company has become a leading provider of group disability benefits and valuable, affordable voluntary benefits that help protect the financial foundations of millions of U.S. workers. Unum lists a broad array of products, including disability, life, accident and critical illness coverage, which help protect millions of working people and their families in the event of an illness or injury. Chartered in 1848 in Maine as Union Mutual, the company lost little time in navigating previously uncharted waters, becoming the first American company to reinsure the business of another by reinsuring Chicago Mutual Life. 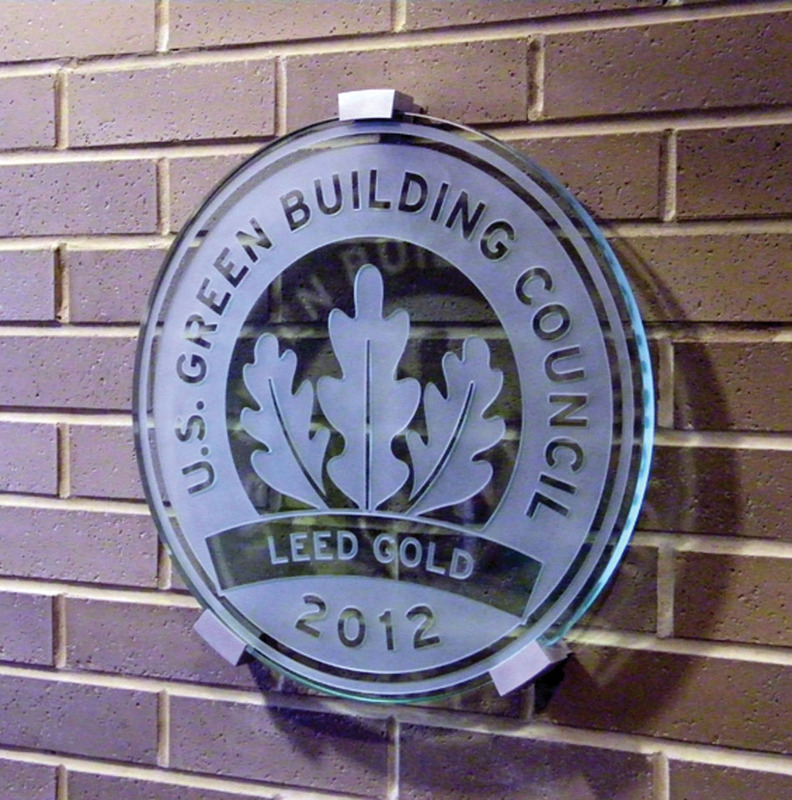 Unum’s Cherry Street Parking Garage received the LEED Gold certification. Over the years, Unum has demonstrated flexibility and innovation to meet the needs of an ever-changing benefits industry. The company invests heavily in its technology platform to help its employees meet the needs of their customers and, in doing so, build even stronger customer loyalty. Unum traces its Chattanooga roots back to 1887 when Provident Life and Accident Insurance Company was founded to serve the city’s booming railroad industry and its workers. In 1939, Provident became the first insurer to offer disability benefits. 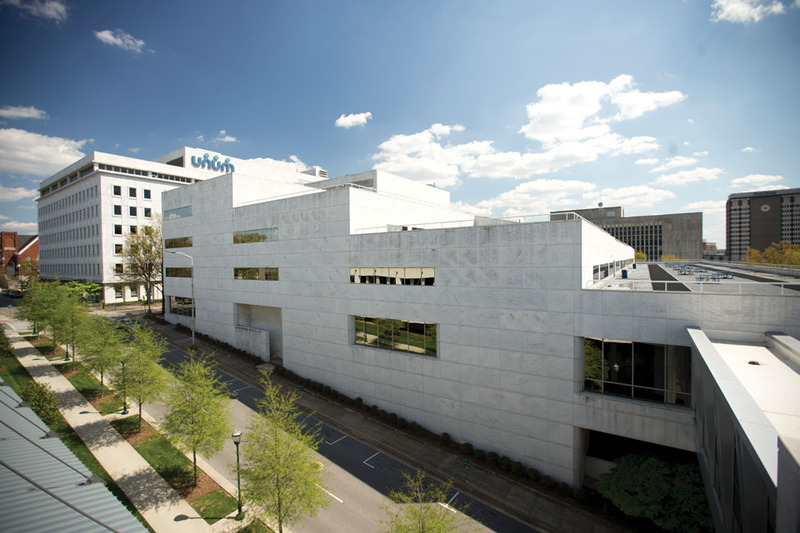 Sixty years later, in 1999, Unum and Provident merged to form UnumProvident Corporation and Chattanooga was chosen as the company’s headquarters. That same year the company became the first to offer an employee assistance plan with group disability coverage. In 2007, UnumProvident Corporation changed its name to Unum Group, with three primary divisions: Unum US, Unum UK and Colonial Life. In addition to Unum’s Chattanooga headquarters, the company operates major locations in a number of other mid-sized cities in the U.S., including Portland, Maine; Columbia, South Carolina; and Worcester, Massachusetts. In 2016, Baton Rouge, Louisiana, became part of the Unum family with the acquisition of dental and vision company Starmount. 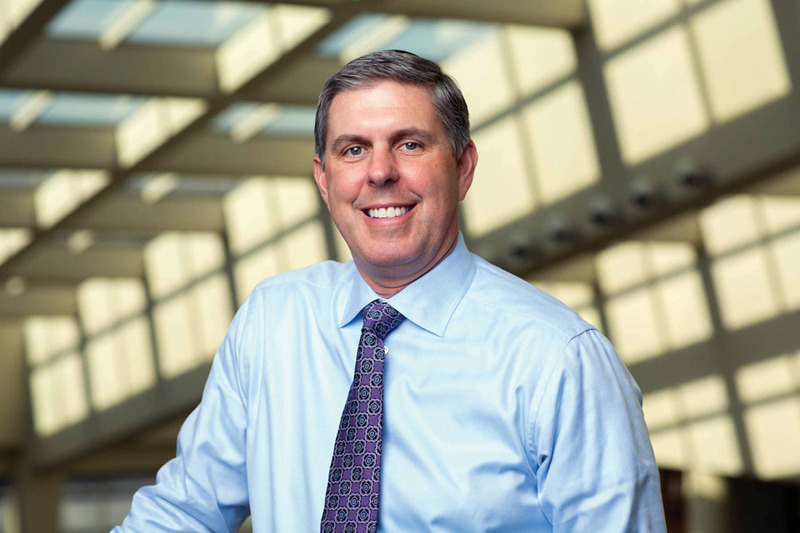 Rick McKenney, Unum President and Chief Executive Officer. 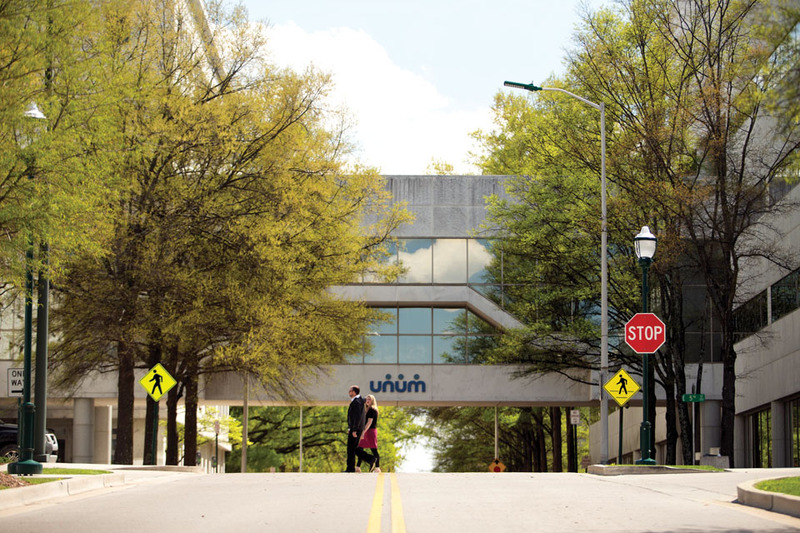 Unum is Chattanooga’s sixth largest employer and the only Fortune 500 company headquartered in the Scenic City. Each of the 2,800 employees of Unum’s Chattanooga headquarters understands that they are in the business of helping people through difficult times in their lives. They fulfill this mission by offering a full array of benefits solutions, including education, enrollment services, and valuable claim support, that meet the needs of both employers and their workers. In this highly competitive industry, Unum ranks first in group and individual disability, third in voluntary benefits, and first in group life. In response to today’s explosion in popularity of shopping for everything online, Unum launched UnumBenefits.com, an employee benefits shopping cart where consumers select the benefits they want to purchase. Unum also launched a mobile claims app in 2015 to its mobile and online claims tools to help customers manage disability claims or leave-events whenever and wherever it is convenient for them. Unum’s century and a half of unparalleled service to clients and its commitment to its employees have led to an impressive list of awards. Forbes named Unum one of “America’s Best Employers.” The company has been included in Newsweek’s Green Rankings since 2009 and the Dow Jones Sustainability Index since 2010. 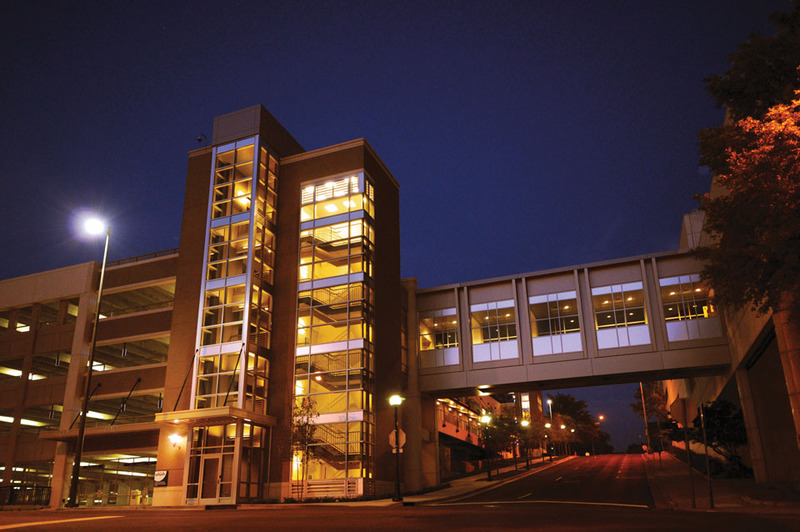 The company’s largest Chattanooga building is Energy Star Certified and its Cherry Street parking garage was awarded LEED Gold certification. The American Red Cross presented Unum the Corporate Partner award. Unum’s leadership and employees have underscored their commitment to improving the quality of life in Chattanooga in numerous ways. “Our commitment to good corporate citizenship in our home communities like Chattanooga and the state of Tennessee has been a cornerstone of our business,” McKenney notes. “We understand the role we play in each community and take that responsibility very seriously. 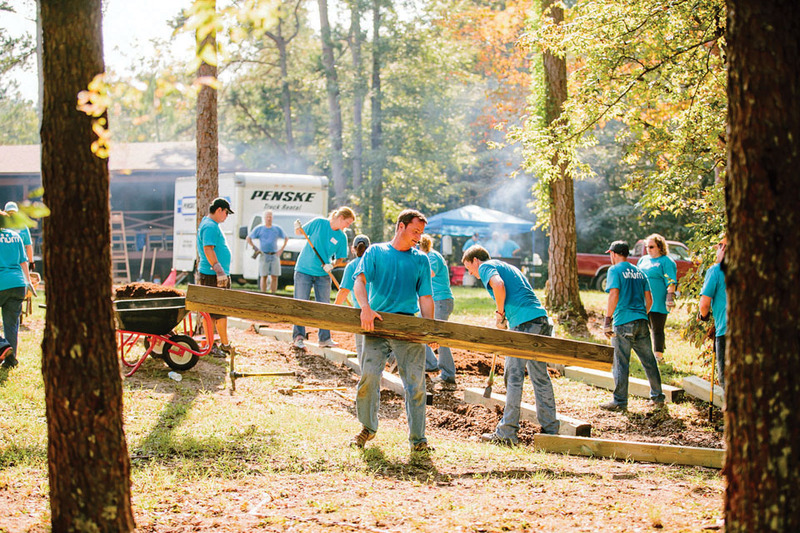 In 2016, for example, we contributed over $12.4 million to the communities in which we operate and our people volunteered more than 87,000 hours of their time to help make our communities a better place to live. 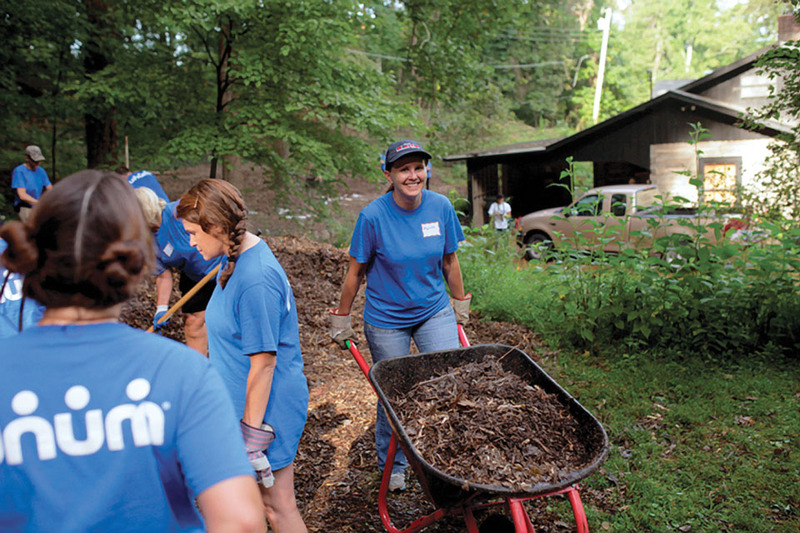 In terms of economic impact to the area, Unum pays an average of $160 million annually in benefits to Tennessee residents. The company’s annual payroll for its Tennessee employees is $246 million with an additional $6 million in state and local taxes.